Qualifications: Master of Counselling, Teaching Diploma, Clinical Supervisor Accreditation. Vicky is a skilled counsellor with over 20 years’ experience. She partners with clients using person-centred and emotionally focused approaches, empowering clients to develop self-awareness and insight into their emotional worlds. Vicky has a breadth of experience working with a diverse range of clients including individuals and couples across all age groups. In particular, Vicky works with many couples struggling with ongoing disagreements and poor communication which, in turn, result in perpetual cycles of hurt and disappointment. Once entrenched in this negative pattern of behaviour, many couples find it impossible to recover without professional help. Vicky relies on emotionally focused techniques and family systems concepts to support couples and help them to understand and address the key issues at the heart of their difficulties. Vicky’s empathic approach enables her clients to deeply explore and recover from long-standing issues and impasses. The insights clients gain enables them to experience themselves more positively and to find deeper connections in their lives. Vicky is experienced in integrating spiritual considerations into her therapy and in working with issues such as addiction, anxiety, workplace difficulties, communication, assertiveness and parenting. Vicky is a Clinical Member of the Christian Counsellors Association of Australia and a PACFA Registered Supervisor. For an appointment, contact Vicky at vicky@solutionschatswood.com.au or call/text 0409 926 904. Qualifications: Diploma of Adult Psychotherapy, Graduate Diploma of Counselling (Honours), Diploma of Adult Education, Mental Health Certificate. Lyn is a highly qualified analytic psychotherapist with over 25 years’ experience working with individuals and couples in therapy. Lyn has a unique ability to reach people who feel very lonely and isolated and struggle to find and maintain fulfilling and safe relationships. She has a wonderful way of helping everyone feel at ease with her gentle, caring and empathic approach. Lyn provides her clients with the encouragement they need to effect positive change in their lives, often well beyond what they thought themselves capable of. Analytic psychotherapy involves helping people explore deeper emotional places, where the roots of many psychological problems exist, in order to address ongoing struggles at their core. Lyn likens the process to constantly plucking at a problem weed in your garden which, frustratingly, continues to grow back, inhibiting the growth of the surrounding flowers. It takes more effort to dig up the weed at its roots but the results are permanent and allow the rest of the garden to heal and flourish. 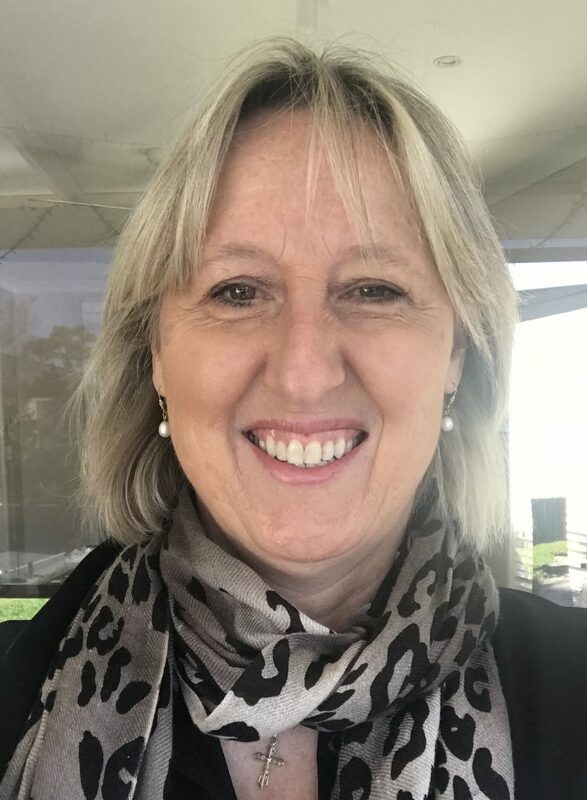 Lyn has a lifetime of experience in health care and the corporate sector, having worked with many different types of people from different backgrounds. 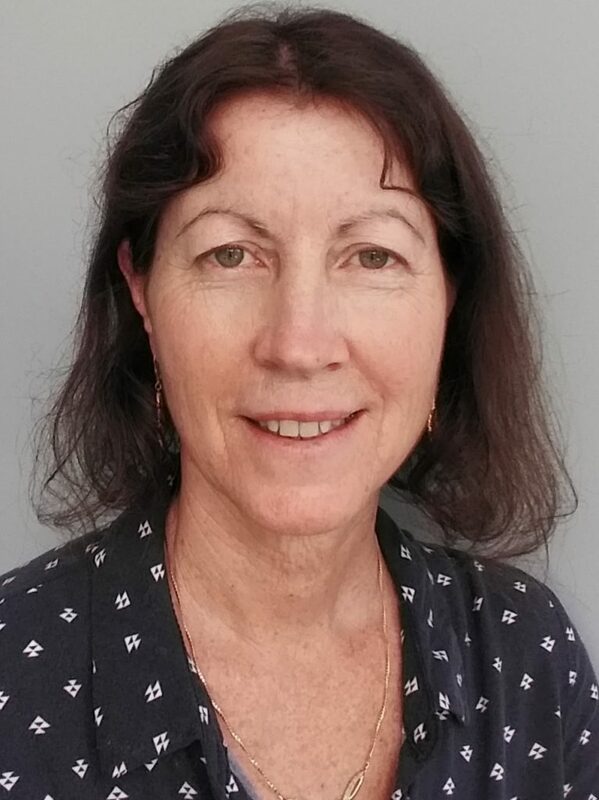 In addition to her role as a psychotherapist, Lyn has worked as an adult educator, trainer, mentor and manager, bringing a wealth of knowledge, patience and understanding to her work. 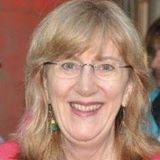 Lyn is a Clinical Member of the International Association of Relational Psychoanalysts and Psychotherapists (Australia). For an appointment, contact Lyn at lyn@solutionschatswood.com.au or call/text 0402 087 127. Qualifications: Master of Clinical Psychology, Diploma of Hypnosis, Graduate of the Australian Institute of Company Directors. With over 25 years of clinical and counselling psychology experience, Ros assists clients with a range of mental illness and counselling needs. Working with a broad range of clients, including adolescents and young adults through to couples and older adults, Ros has a particular interest in helping clients with anxiety, depression and trauma. She has a passion for helping people develop the skills and strategies to grow and to interact with their worlds more confidently and effectively. Ros is also highly skilled at helping clients set and work towards long term goals as a coaching psychologist. 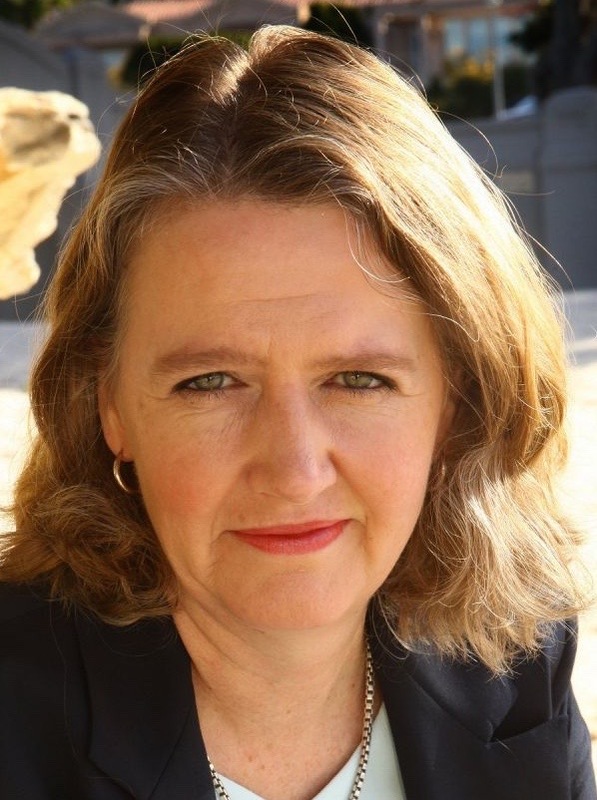 Ros is a registered as a Clinical Psychologist under Medicare. For an appointment, contact Ros at ros@solutionschatswood.com.au or call/text 0411 152 999. Qualifications: Master of Counselling, Bachelor of Pharmacy, Advanced Diploma in Christian Counselling and Family Therapy. Combining an empathetic approach with a strong scientific and clinical background, Derek employs an evidence-based approach when developing actionable and achievable strategies for his clients. Derek began his 20-year career in primary health care in Pharmacy before following his true passion for helping people at an emotional level and transitioning to counselling. Derek works with many clients who integrate faith into their counselling journey and those from diverse backgrounds, with a particular focus on Asian males and the specific issues they may face. He is experienced in assisting clients to manage and overcome anxiety, familial and relationship challenges and obsessive-compulsive disorders. For an appointment, contact Derek at derek@solutionschatswood.com.au or call/text 0416 059 457. Wendy has considerable experience working with a wide variety of clients and always brings a flexible approach to her counselling, tailoring solutions to the needs of each individual. She is skilled at seamlessly combining proven approaches and believes many clients respond better and progress further when multiple counselling techniques are employed. Alongside traditional talk therapy, Wendy offers her clients body focus and written or visual expression therapies to put them at ease during their healing process. In providing her counselling services, Wendy’s focus is on creating a safe space in which clients feel free to explore their issues. She believes empathy, and listening in a non-judgemental way, are vital to creating that sense of safety. Wendy is experienced helping clients struggling with a range of issues including anxiety, depression, low self-esteem, grief and loss, addiction, recovery from abuse or trauma and relationship issues. She provides both short and long-term counselling. For an appointment, contact Wendy at wendy@solutionschatswood.com.au or call/text 0416 451 157. Qualifications: Master of Counselling, Bachelor of Psychology, Graduate Diploma of Dance Therapy, Certificate in Clinical Supervision. Brenda is a highly qualified counsellor who helps clients struggling with a variety of issues including trauma, identity disorders and relationship problems. She also has a particular interest in assisting adults facing emotional problems related in some way to their body, appearance or self-image. Brenda draws on more than 18 years of counselling experience when helping her clients and relies on a variety of proven and effective counselling tools such as mindfulness, visualisation and drawing techniques, to name a few. She is also a body-focused therapist who teaches her clients how to use their bodies as an effective way to work through their emotional issues. Brenda tailors her approach and treatment depending on the needs of each client, from a few sessions to address a specific problem with practical strategies right through to a long-term counsellor/client relationship to resolve complex issues. For an appointment, contact Brenda at brenda@solutionschatswood.com.au or call/text 0410 606 427. Qualifications: Master of Science, Master of Arts, Graduate Diploma of Counselling. Chris brings a wealth of counselling, business and life experience to his practice and specialises in giving clients the information, tools and confidence they need to achieve success and happiness from their careers. For many people wanting to better their career prospects, or perhaps change careers altogether, the path forward can seem too daunting, often leading to inaction and unhappiness. Chris is passionate about seeing people accomplish their career and life goals and he employs integrated coaching, counselling and career direction techniques, as well as relevant psychometric career guidance instruments, to help every client realise their ambitions. He provides his services with maturity, professionalism and cultural sensitivity, having worked with a vast range of clients from many different countries and backgrounds. Chris also provides practical solutions to the worries that might accompany a career change, from job search strategies and resumes through to interview coaching and anxiety minimisation strategies. He is also the Director of Career Solutions Chatswood and a member of the Career Development Association of Australia. For an appointment, contact Chris at chris@careersolutionschatswood.com.au or call/text 0451 074 501. Qualifications: Bachelor of Science (Major: Psychology), Bachelor of Laws, Graduate Diploma of Family Dispute Resolution Practice, Graduate Diploma of Legal Practice, Graduate Diploma of Christian Counselling. Prior to working as a counsellor and psychologist, Melanie worked in a legal practice and gained first-hand insights into the pain and stress caused by family disputes, as well as their long-term destructive effects on people’s lives. This experience, along with a desire to help people, inspired Melanie to retrain as a Family Dispute Resolution Practitioner to help families work through their issues. With numerous formal qualifications in both law and psychology, Melanie brings a unique blend of practical and emotional insight to assisting with family disputes. She has a particular interest in working in a child-focused way to move through family disputes and ultimately achieve resolutions. She guides her clients using this focus to make agreements that are in the children’s best interests, while also addressing each party’s emotions and anger in a constructive, non-judgemental way. For an appointment, contact Melanie at melanie@solutionschatswood.com.au or call/text 0435 477 087. Qualifications: Masters of Arts (Honours: Psychology), PhD Culture and Communication, Bachelor of Commerce. Choon-Hwa has spent her professional career blending practical experience in the corporate world with psychology. She qualified as a psychologist almost 20 years ago, and spent years working inside organisations and in private practise with professionals who sought help to cope with issues affecting their personal, home and work lives. In recent years she has also worked with many clients across a wider range of ages from mid High School and young adults through to older adults transitioning into semi-retirement. Her PhD in culture and communication also makes her exceptionally qualified to understand how to navigate cultural disputes that arise in cross cultural marriages and parenting, or in diverse workplace environments. Her own wide experience and background also lends itself to a deep personal and professional understanding of culture, mental health and the interaction between the two in differing environments. Born a Buddhist and now a practising Christian, she works with clients of diverse faiths. Choon-Hwa especially enjoys working with clients and watching them break their old habits that have been holding them back and adopt new, health habits that let them maintain their mental health and increase their confidence and wellbeing. For an appointment, you can contact Choon-Hwa at choon-hwa@solutionschatswood.com.au or call 0411 308 996. Choon-Hwa is a registered Medicare provider. You’ll find us in a neighbourhood shopping centre on the corner of Penshurst Street and Victoria Avenue. A bus stop is located only a few metres from our centre, with services operating in both directions to Chatswood Station and the Sydney CBD.